I was exceptionally impressed and I have a high standard of expectation. You should be very proud of this department! I had an endoscopic procedure at Methodist on May 11th. I want to share some information regarding my experience. I regret I do not know names but will appreciate if the manager of this departmentt will look on my record for who cared for me and give them recognition for the exceptional care I received. Just wondered if you have incorporated Studer principles and if you have it was well worth the investment as all staff is well versed in customer service. He was friendly and welcoming. Introduced himself. You are lucky to have him on staff. Editor's Note: Linda Quinn is a nurse manager in Harlan, Iowa. 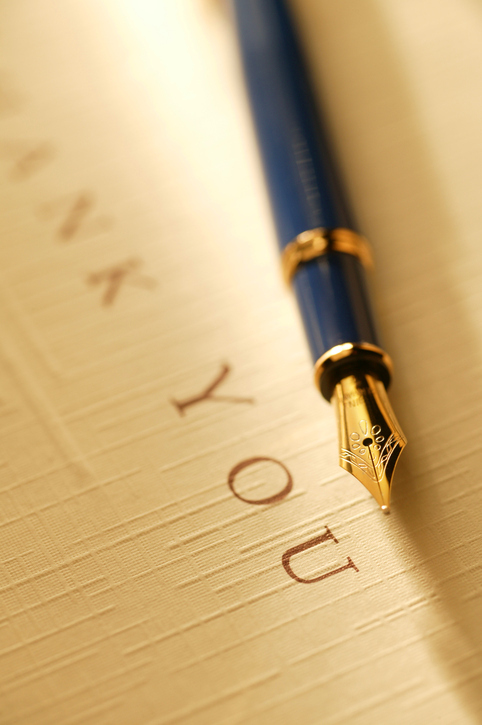 After we received this letter of thanks, we spoke with her and she elaborated on her experience in an interview.